Jean Marie Dance Studio, LLC PRIVATE LESSONS for Dance, Vocal and Acro! A special with great savings includes 5 private lessons at 45 minutes each. These private lessons are for dancers, Musical Theater Singer-dancers, Gymnasts or anyone wanting a customized dance class helping with Choreography, Flexibility, Core Strength and leaps and turns as well as Pointe conditioning or any style you like. They must be booked 2 weeks prior and there are no refunds for cancellations. Bookings must be approved by Jean Marie to assure proper staffing. PRIVATE LESSONS are available through appointments only for $50 an hour per student. 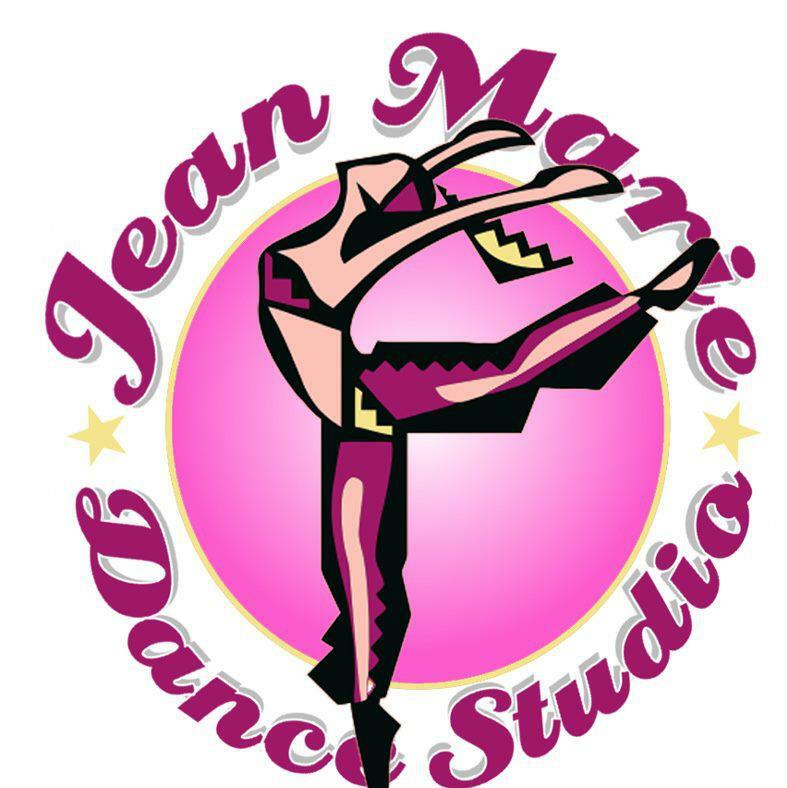 Please contact Jean Marie at jeanne@jeanmariedancestudio.com to make your private appointment now! Must be booked 2 weeks prior and there are no cancellations/refunds for missed private lessons. Classes include Musical Theater, Ballet, Pointe, Tap, Acro, Vocal Lessons, Jazz/Hip hop, Conditioning, Lyrical, Contemporary and Choreography! Jean Marie Dance Studio, LLC Dance and Musical Theater Workshop ages 8+ July 29th-31st Dance All Styles, Vocal and More!